When it comes to working at height, no two organisations have the same requirements. 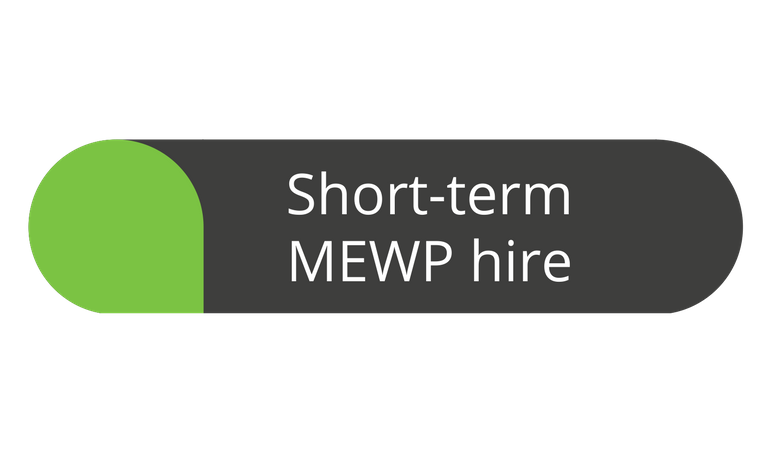 HLS offers a full range of finance options (available for incorporated companies only) on our new and used MEWPs, including long-term lease, hire purchase and contract hire – so whether you need your solution for a few months or a lifetime, we can help. If you want to own your MEWP, HLS offers the option to buy outright. This is ideal for organisations and rental fleets that need their platforms to be available all the time, are looking for off-the-shelf rather than specialist equipment, and can readily access capital to make the purchase. If you're looking at pre-owned MEWPs buying outright is often the only option. For customers looking to minimise the upfront cost of a new MEWP, and for whom ownership isn’t a deal-breaker, HLS offers a range of leasing options. 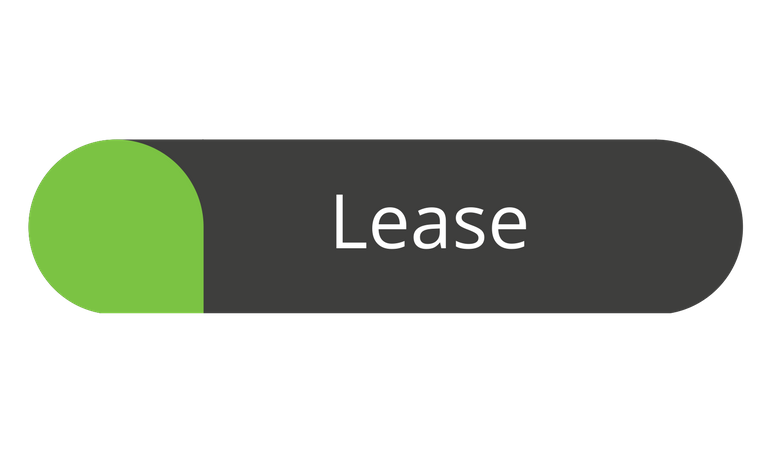 In most cases, the organisation will commit to a term of three to five years on low monthly payments that include VAT, and can either return, dispose of, continue leasing or buy the equipment at the end of the term. 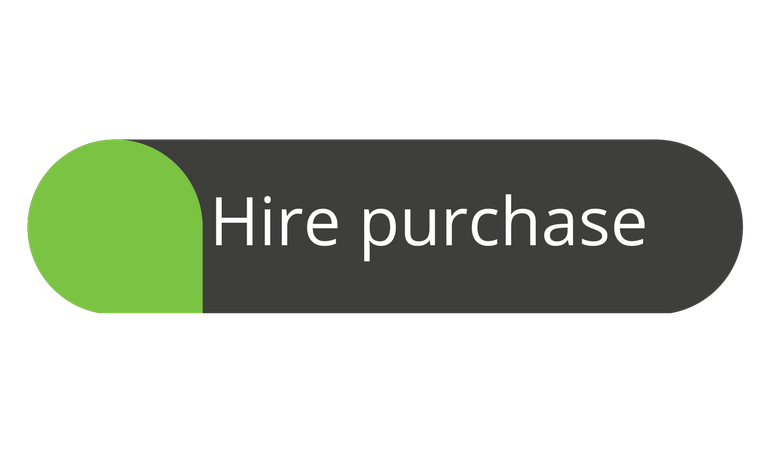 For customers looking to own their MEWPs and who have access to the necessary capital to pay VAT upfront, HLS offers a hire purchase option. Again, a commitment of three to five years is normal. 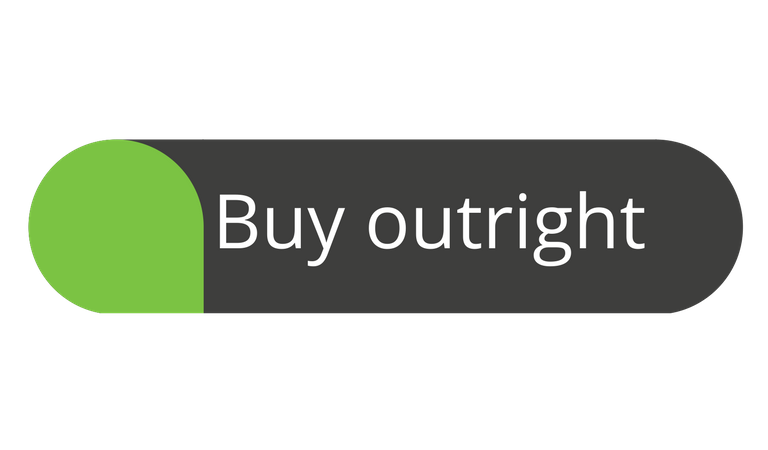 Hire purchase is a tried and tested route for organisations that want ownership of their platforms at the end of the term. HP is usually restricted to new products only. On some MEWPs, such as the Hugo Lift, HLS offers a contract hire option. This is ideal for organisations that only need their equipment in the short term, with commitments normally lasting three, six or 12 months, fully inclusive of maintenance. HLS offer all of our existing customers a short-term hire service. So if you need to hire in a specialist MEWP to compliment your own equipment for anything from a week to a few months we can help. 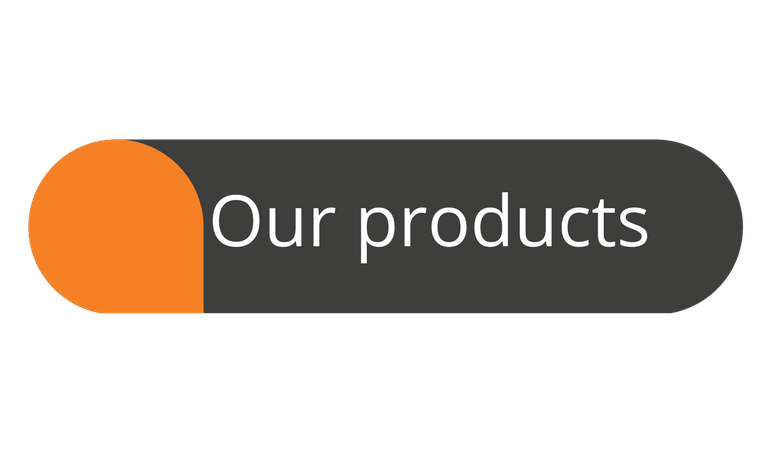 We work with multiple partners to offer a full range, so even if we don't have the model you need in our fleet, we will be able to find it for you. Not sure which option is right for you? Speak to one of our experts and we’ll advise and guide you on the most cost-effective route for your organisation, whether that’s MEWP hire, lease or purchase.